I'm having september exams, and that's the reason for not publishing anything remarkable this month. But that doesn't mean I've stopped doing FreeCAD stuff. 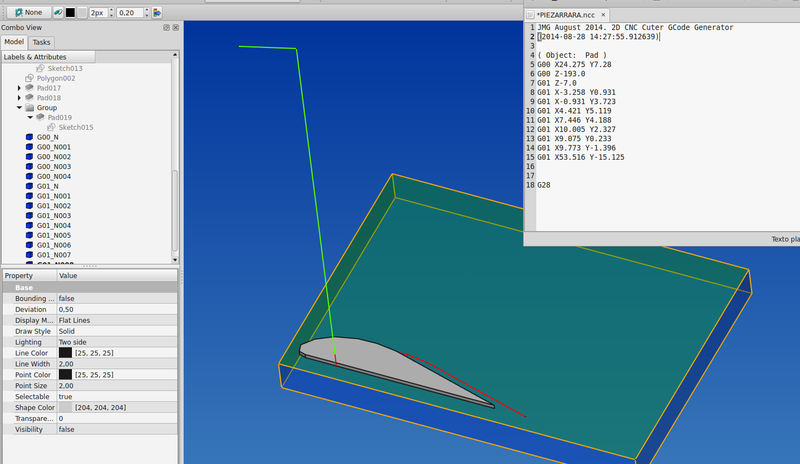 I've also worked with the SheetMetal project, where I re-coded a big part of it. I hope to finish it somewhere around next year. It does more less what is intended. The weird result can be half attributed to the machine and the other half to the code. I coded a bit more after that video, now it draws better. The machine is working with an arduino DUE and three 4899et. It talks with FreeCAD by serial (USB), with a custom code running in the arduino. 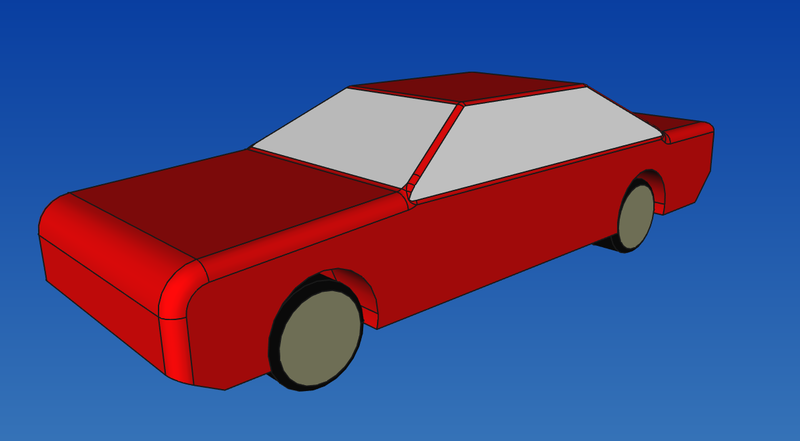 I also tried to create a game using FreeCAD, basically a model of a car controlled by joystick. Is almost working, but because of its non-sense nature, is the lower on my preferences list.